Abu Nawas Bringing Tre Fontane to Iowa! Big news coming again from Abu Nawas as they continue to supply our state with wonderful beers and they do it again! Tre Fontane, the 11th Trappist beer in the world from the only Trappist Brewery in Rome, will be gracing our shelves starting next week! Cheers to Frederique and Abu Nawas! Here’s the release on this awesome news! We are we are humbled, honored and grateful to have been chosen to bring Iowa the latest Addition to the Authentic Trappist Beer Family. Tre Fontane Tripel The Abbey of the Tre Fontane is located in Rome in the sacred place where the martyrdom of St. Paul occurred in 67 AD. The Abbey takes its name from the three fountains which miraculously appeared where the head of the apostle hit the ground in three locations after he was beheaded. Hence the name, Tre Fontane (Three Fountains). Today the Abbey is surrounded by beautiful eucalyptus trees which were planted by Monks starting in 1870. These trees were planted with the belief that eucalyptus had healing qualities that could prevent malaria. In actuality, eucalyptus does not prevent malaria. However, the trees do require a tremendous amount of water, therefore draining the surrounding swampy terrain. As a result the mosquitos, which later were determined to be the actual cause of malaria, disappeared as the swamps dried up. In 1873 with in-depth knowledge of the trees, the Trappist community began production of Eucalyptus oils and extracts. These products have strong balsamic and antiseptic properties with intense, aromatic scent. They are also a pleasant digestive. In early 2000, thanks to the discovery of an ancient beer recipe, the monks began brewing Tre Fontane using the surrounding eucalyptus as a spice. Several years of intense work have now improved the quality, and finally, in May of 2015, Tre Fontane Tripel was awarded the ATP brand (Authentic Trappist Product). Tre Fontane is the 11th Trappist Beer in the world and the only Trappist Brewery from the ancient holy city of Rome. 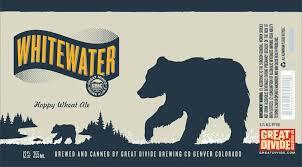 Coming Soon: Next Boulevard Imperial X Stout, New Oskar Blues IPA, Founders, Great Divide, Alpine coming? 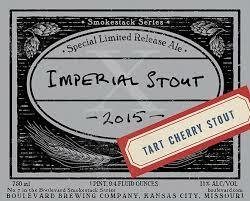 **Boulevard Smokestack Series Imperial Stout X Cherry Tart – the next release in the series for Boulevard gets a little sour! They add tart cherries to fermentation. 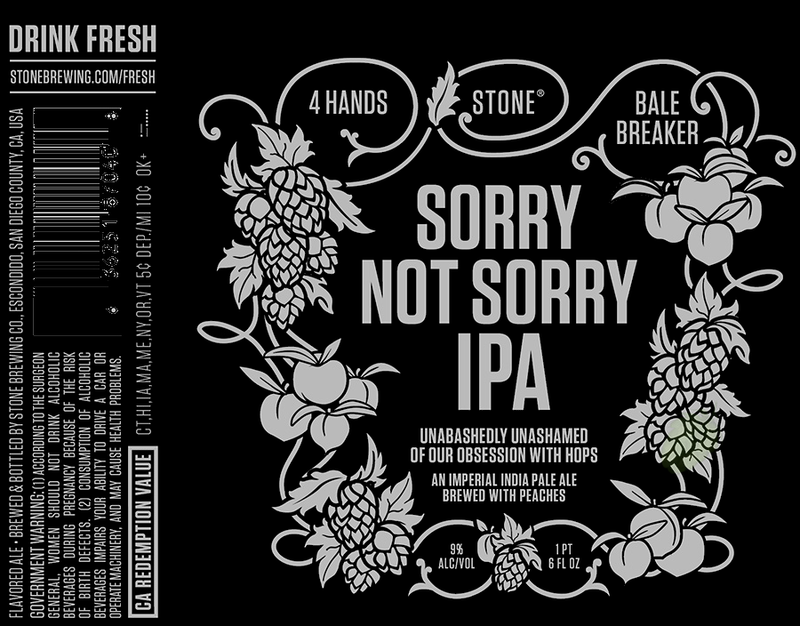 This brew will come in at 11% and will be available caged and corked in 750 mL bottles and be available in September. 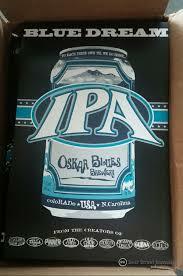 **Oskar Blues Blue Dream IPA – the latest release from the brewery as it was recently unveiled at the Brevard, NC facility. 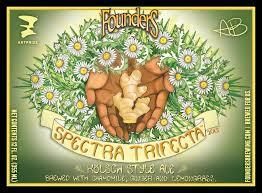 Little is known about this release right now except it will be another can offering and will check in at 6.4% abv. 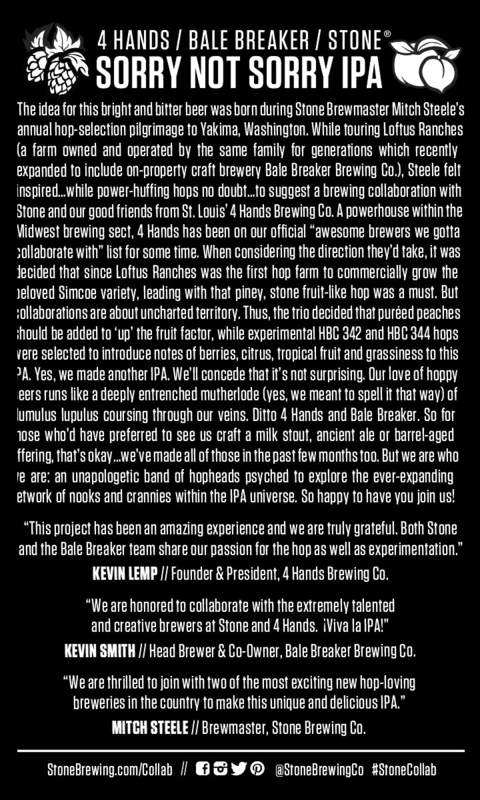 Stay tuned for more on this brew. Brewed in the traditional kolsch style, which requires fermenting ale yeast at a colder temperature and give she beer a clean finish without fruity yeast esters. This bright, golden beer is brewed with a trifecta of natural ingredients: earthy, floral and slightly sweet chamomile; a touch of citrusy lemongrass; and a hint of spicy fresh ginger. 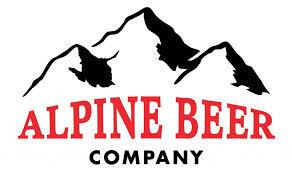 **Alpine Brewing hitting the Iowa Market in August – the beeradvocate forum is bursting with news that Alpine Brewing, which was recently acquired by Green Flash, will start hitting the market (Des Moines specifically) in August. According to some folks from Doll Distribution it will start with kegs and then bottles will roll out in November. I hope this means the same for Eastern Iowa!